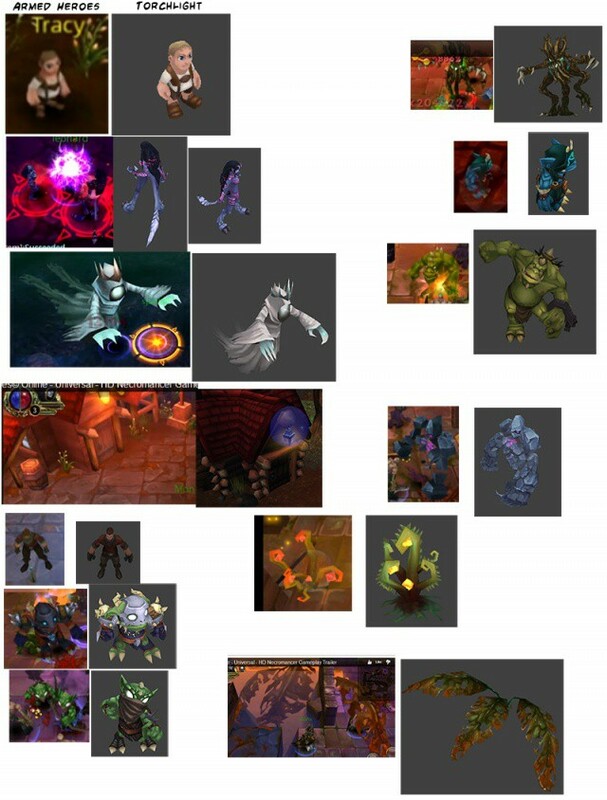 Armed Heroes may be a decent little game, but it's also ripping off a better one: Torchlight. 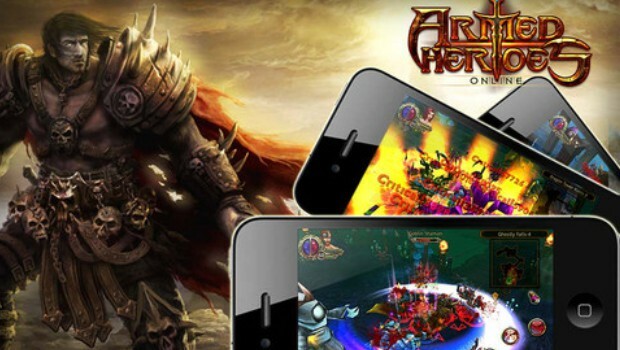 There’s no shortage of under-the-radar games on the iOS App Store that have ripped off some art, an idea, or even an IP from bigger and more successful products, but we haven’t seen a rip-off as shameless as Armed Heroes for a while, which seems to have stolen all of its art assets wholesale from the wildly successful (and wildly addictive) Mac and PC action game, Torchlight. Torchlight by Runic Games is a fantastic action RPG game in the style of Diablo III that runs on pretty much any Mac under the sun. It’s known for its colorful, cartoony art style… a style that far east Armed Heroes dev EGS Ltd. seems to have stolen wholesale to use as assets in their own games. And that’s just art. It gets even more shameless when it comes to sound files. Needless to say, Runic has already reported EGLS Ltd. to Apple, and the app will doubtlessly be removed. It’s too bad, because apparently, Armed Heroes isn’t actually a terrible game… but they certainly squandered any good will they might have gotten there by ripping off a company like Runic, who are one of the good guys.